December 2018 at Omni Slots will not go by unnoticed. 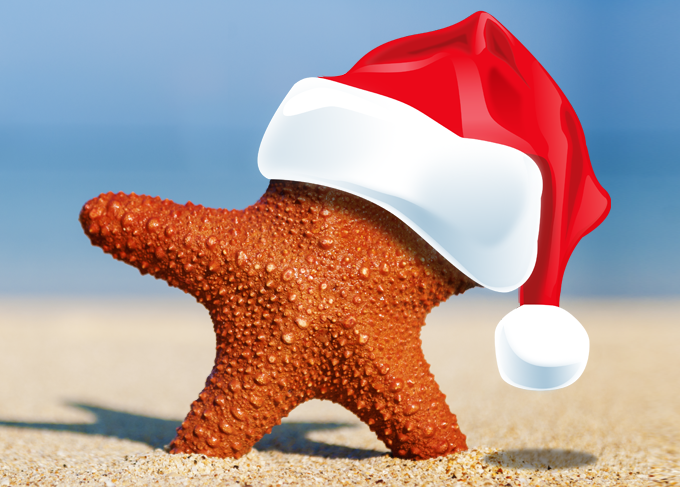 Our slot lovers’ online paradise celebrates Christmas like no other. No less than 3 weeks of Christmas-themed promotions will rock the world of your players this December! Read more about the promotions that we have planned from December 9th to December 30th. Of course our fans won’t be let down in the first week of December. On the 1st we start off with a healthy Fruit4You Bonus, which consists of a big 35% Bonus and a whopping 100 Free Spins on the game Fruitzen! On the 5th there is a 30% Bonus plus 30 Free Spins to be earned in the Ninja Spins promotion. Starting from the second Sunday of December, things will get pretty wild at Omni Slots. Especially from December 19th to 30th, there will be a party like never before with daily events! In addition to all the promotions and competitions mentioned below, we also have our Slot of the Week every Monday where players receive 10 Free Spins to play a specific game (30 Free Spins if they’re VIPs). What’s better than a personal, hand-written Christmas card? The only thing we can think of is the Christmas Card Bonus. On December 9th, players can enjoy a 25% Bonus with their first deposit. 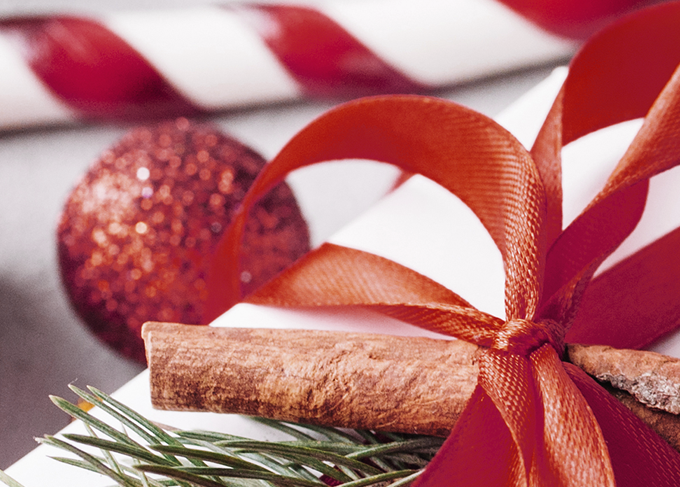 The next day they will also get 20 Free Spins to enjoy the slot Secrets of Christmas! Dressing up was never more lucrative than on December 14th. Players have to put on their best Christmas jumper, and the players with the top 3 outfits receive 100 Free Spins! More info about this fun competition can be found here. As you read above, we like to start the festivities early at Omni Slots. The holiday season’s early birds can enjoy a 25% Christmas Welcome Bonus, accompanied by 30 Free Spins to try their luck on Legend of the Nile when making their first deposit on the 19th. There are 3 rounds of Santa’s Tournament in December, the first of which starts on December 20th. A total Bonus prize pool of € 390 will be divided among the top 5 players with the highest wager during the tournament. The person with the single highest wager will also receive an Apple Watch! Read more about Santa’s Tournament. Just like last month, we have days with special happy hours in which players can deposit and claim Free Spins. This month they are called Merry Chat hours, and every player can get their hands on a total of 100 Free Spins! All they have to do is deposit between 11:00 and 12:00 CET and again between 14:00 and 15:00 CET, and head straight over to Live Chat. Per hour Omni Slots gives away 50 Free Spins to every player who deposits and comes to Live Chat! Here you can find more about Merry Chat Spins. Another early present from Omni Slots! This time, you don’t know what it is until you unwrap it… Players get a Bonus between 15% and 35% with their first deposit. The exact percentage remains a secret until the deposit is in. How exciting is this? Forget the bells. Jingle Spins will set the Christmas mood this year. No less than 30 of these Free Spins will be handed out with each first deposit of the day. They can be enjoyed on the slot Fa Fa Twins. Also, players receive a 25% Bonus with that same deposit! On the day of Christmas Eve another round of Santa’s Tournament will separate the wheat from the chaff. Again, € 390 in Bonus prizes plus an Apple Watch will be handed out to our top players with the highest wager. Read more about Santa’s Tournament. The 2-day Christmas Party at Omni Slots will be remembered for the great presents we handed out to players. 2 30% Bonuses – 1 for each day – plus a total of 60 Free Spins are waiting under the tree for players to make their first deposit during the festivities. The spirit of giving continues even after Santa has left the party! The customer service hosts at Omni Slots take the wheel in this promotion. They hand out up to 100 Free Spins to all players who make a deposit and come say hi on Live Chat from 11:00-12:00 CET and 14:00-15:00 CET (50 Free Spins per Merry Chat hour). Here you can find more about Merry Chat Spins. We keep jingling with spins at Omni Slots. Another set of 30 Free Spins – this time on Tipsy Tourist – can be enjoyed on December 29th. Just like the last time, a 25% Bonus will also be thrown into the mix for extra fun! Even if you’ve played in 1 or both previous rounds of Santa’s Tournament, you still have a shot at the prizes in this round. Round 3 has the same total Bonus prize pool of € 390 plus an Apple Watch for the winner, so no reason for players to let this opportunity pass! Read more about Santa’s Tournament. On December 31st, we finally let go of the Christmas spirit. We end the year with our Happy Bonus Day. On this day, players get a 35% Bonus. They also receive 50 Free Spins on the slot Boomanji the next day to start 2019 with a bang! This may be a lot of info to digest all at once for you. We recommend that you go to the Omni Slots December Promotions Calendar for more info per promotion. 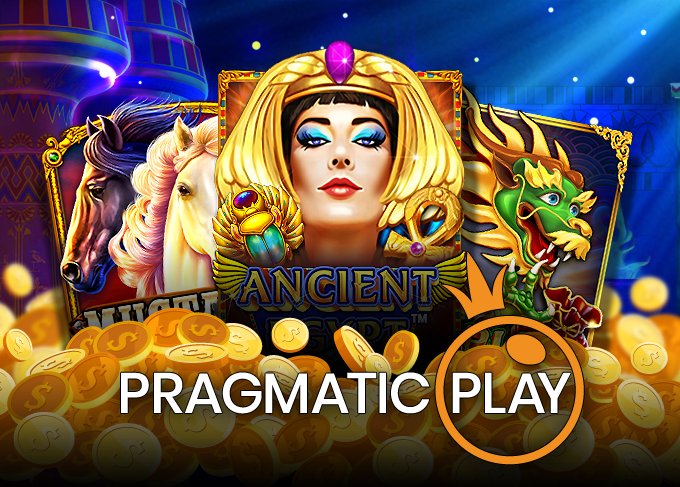 All promotions will also be published separately on the Omni Slots Blog. In addition to being a very joyous occasion, the 3 weeks of Christmas promotions at Omni Slots pose great opportunities for you to let your revenue skyrocket! Contact your Affiliate Manager for any details or requests, or use the Marketing Tool Request Form. This is going to be a Christmas to remember, so join the fun!